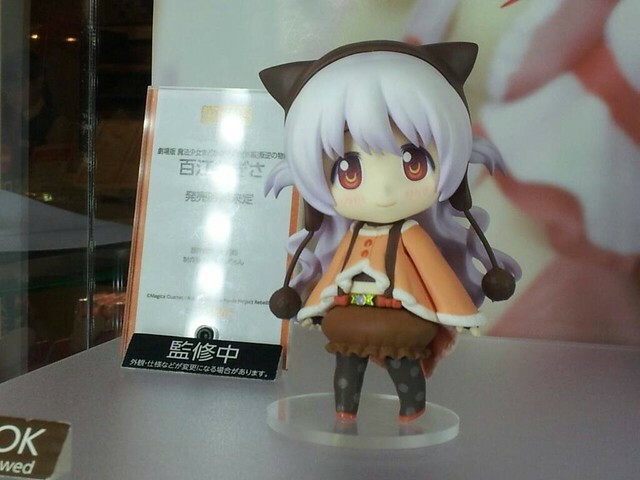 It seems like this year is the IDOLM@STER year for GSC as they are producing more and more figurines based on the series, including the Nendoroid Petite line. Yes, Nendoroid Petite: THE IDOLM@STER 2 Million Dreams version Stage 02 has been announced and available for pre-order starting yesterday! More of your favorite idols wearing their ‘Million Dreams’ stage outfits! The popular Nendoroid Petites from ‘THE IDOLM@STER 2’ are back again, this time featuring the idols in their ‘Million Dreams’ outfits! This second set includes another seven idols to add to your collection, including Miki Hoshii, Iori Minase, Yukiho Hagiwara, Azusa Miura, Ami Futami, Hibiki Ganaha and Kotori Otonashi. The alternate colored outfits will help you produce your cutest concert ever! 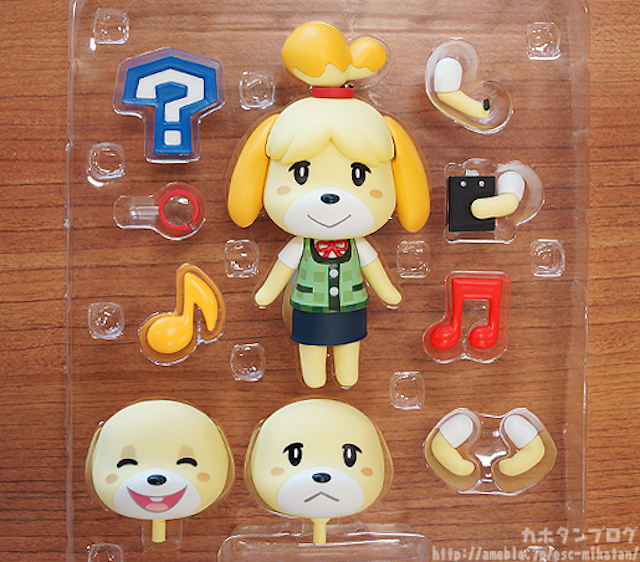 This Petite set will cost around 4200 Yen for the whole set of 7 Petites, or you can get one of them for 600 Yen each. The lovely Petites is scheduled for March 2014 release. As usual, you can take a good look on each of them closely at Kahotan’s blog. Today is the release date of BlazBlue: Chrono Phantasma for PS3 that comes with Nendoroid Petite Rachel Alucard as the limited edition bonus. 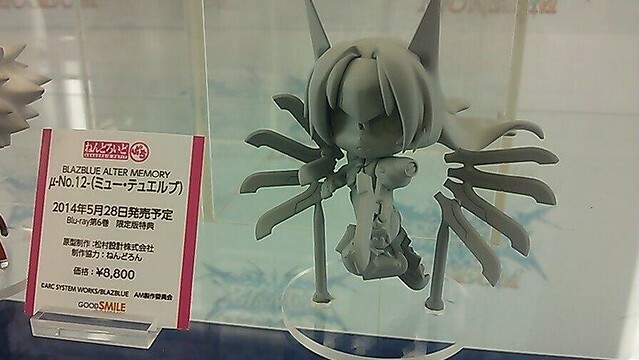 So in order to celebrate it, GSC has put two new Petites from BlazBlue series on display at GAMERS in Akihabara, Japan. 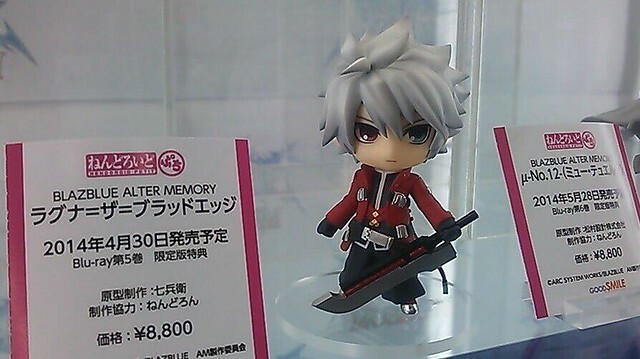 The first one is, as you can see in the photo above: Nendoroid Petite Ragna, which will be bundled with BlazBlue: Alter Memory Blu-ray vol.5, slated for April 30, 2014 and priced at 8800 Yen. 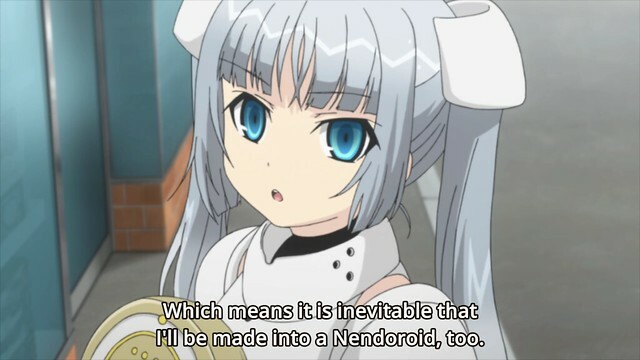 … and the second one is Nendoroid Petite Mu-12 (a.k.a μ No.12), who is actually the true form of Noel Vermillion. She will be bundled with BlazBlue: Alter Memory Blu-ray vol.6, slated for Mei 28, 2014 and priced at 8800 Yen. Great news for you who live in UK: Good Smile Company will be attending the MCM London Comic Con! 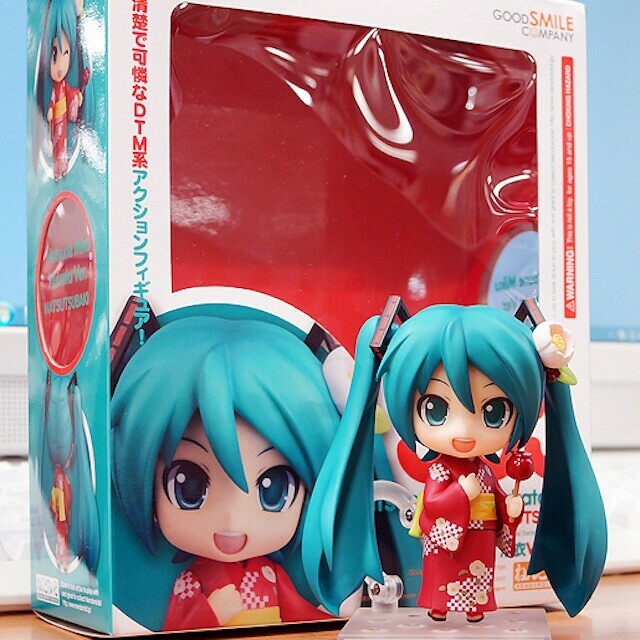 Obviously, they will bring along plenty of exclusive Nendoroids, including Nendoroid Hatsune Miku: Yukata version Natsutsubaki and Nendoroid Kaname Madoka: Maiko version, up for grab on their booth. Kindly visit Maritan’s blog to see a partial listing of what figures will be put on sale there. We have already had Mikasa, so it is only natural that her love interest childhood friend buddy will also come in Nendoroid form. Yep, Nendoroid Eren Jäger is finally announced officially. 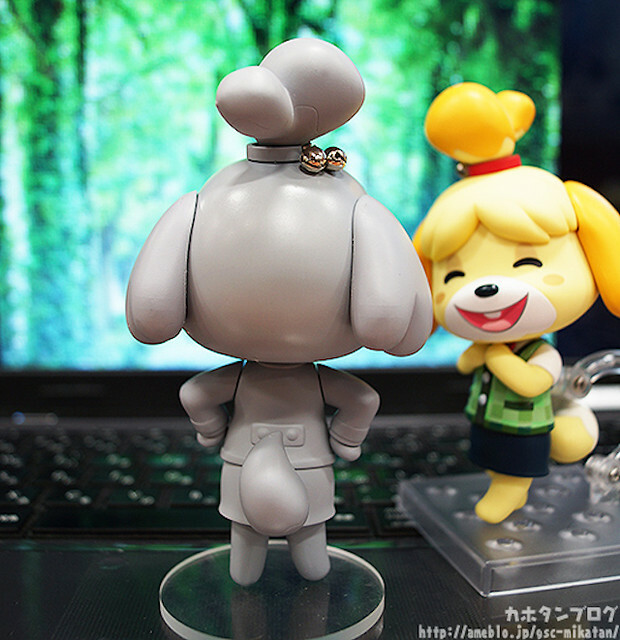 This Nendoroid will be available on April 2014, bearing the price tag of 4000 Yen. 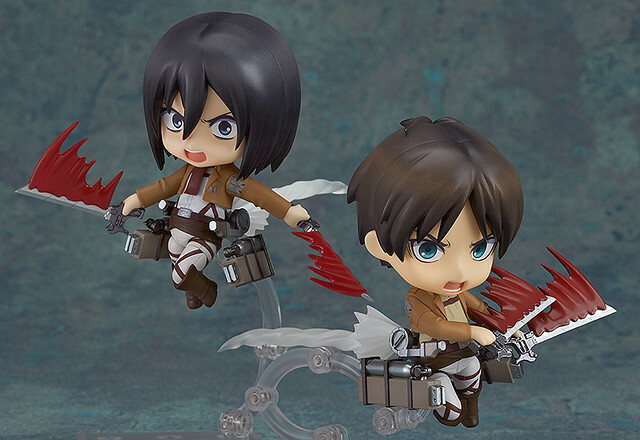 Umm, so … there are other Nendoroid characters of Shingeki no Kyojin beside Mikasa and Eren? 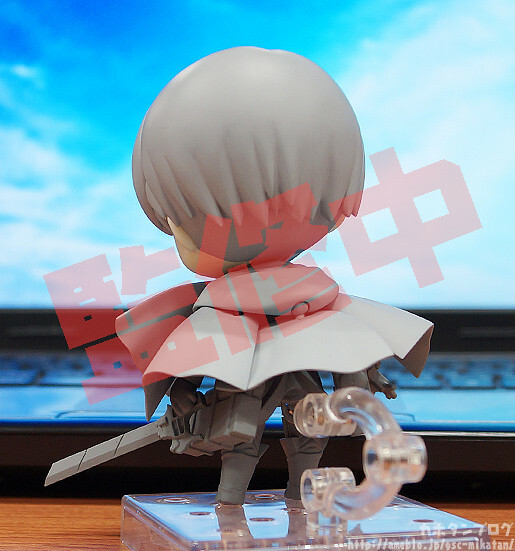 Anyway, make sure to visit Kahotan’s blog to view more close-up shots of Nendoroid Eren.